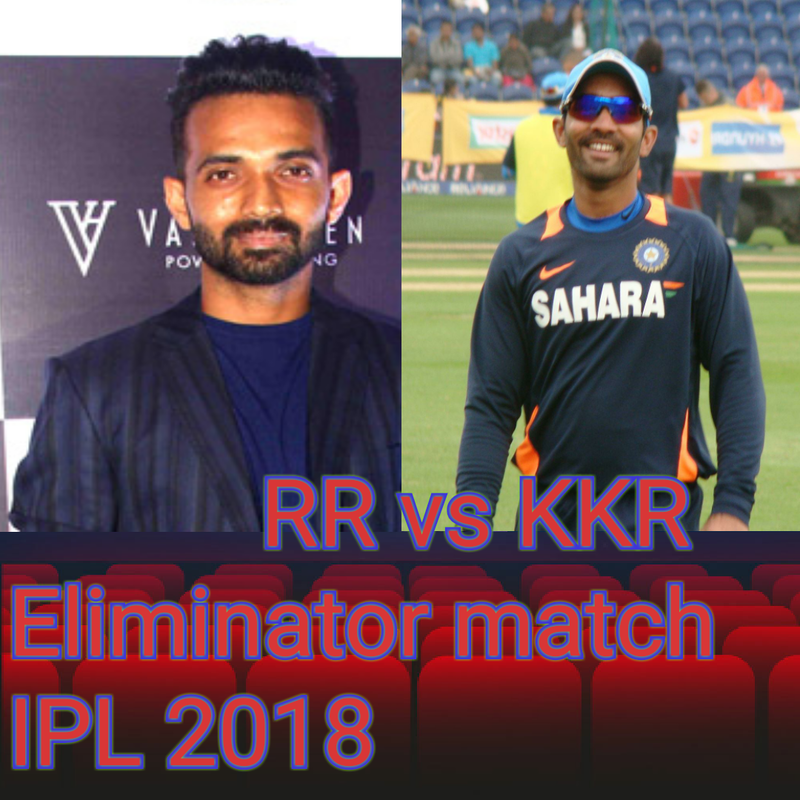 Rajasthan Royals vs Kolkata Knight Riders Eliminator match being played in Eden Garden Kolkata. this match is very important for both teams because the looser team will be eliminated and the winning team will play against SRH. KKR'S start was not so good lost 3 most valuable wickets in the powerplay. Dinesh Kartik played a great inning of 52 in 38 delivery in which he smashed 4 4s and 2 6s. Andrew Rusell also played best and blasting inning of 49 in just of 25 delivery in which he struck 3 4s and 5 6s. Subhuman Gill 28 and Chris Lynn scored 18 runs rest players couldn't cross double figure. Krishnappa Gautam, Jofra Archer, and Ben Laughlin got 2-2 wickets. Shreyas Gopal got 1 wicket. KKR scored 169/7 in 20 overs. 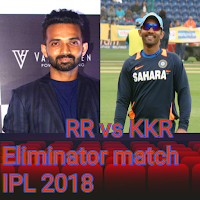 Sanju Samson 50, Ajinkya Rahane 46, Rahul Tripathi 20 runs RR need 34 in last over Klassen at 17 and Gautam at 2 now still on the crease but not possible to win. RR lost the match by 25 runs. KKR will play with SRH in 2nd eliminator match.